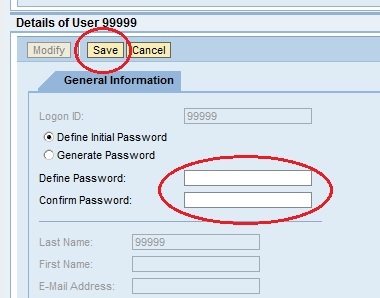 Log in to Portal with User administration user ID. Enter the User ID for which password Reset / Unlock is required and click on GO. If User ID does not exist, following message is displayed. 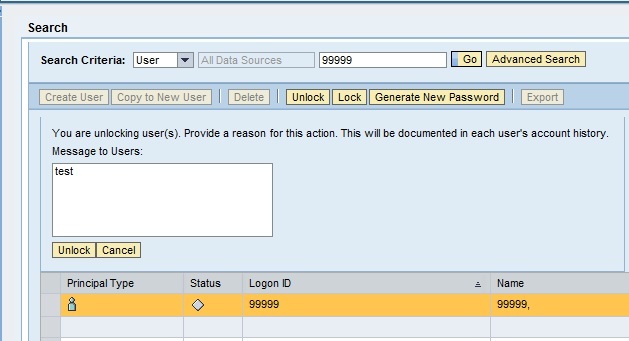 If User ID exists, then details will be displayed. Search for the user and Select it. 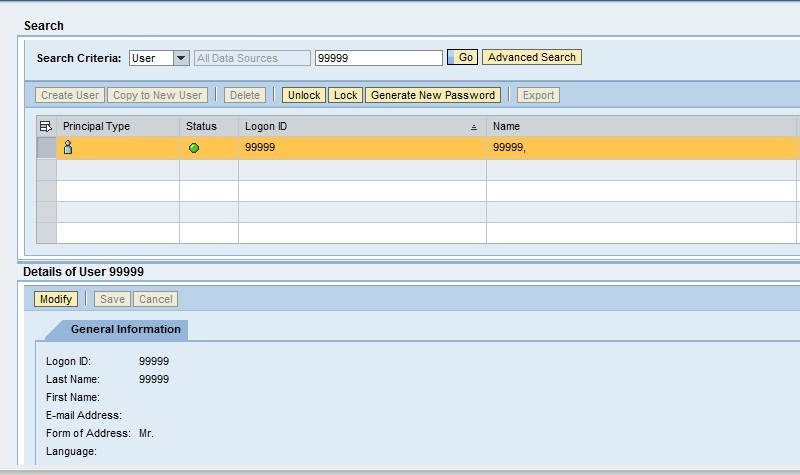 Lock status of User ID can be found from the details displayed as shown below. then User ID is Locked state. then User ID is in unlocked state. To unlock, click on Unlock. Enter the Message and click on Unlock just below it. That’s it the User ID is unlocked. Select the USER ID in the table after searching the User ID. After that selecting the USER ID in the table. Details will be displayed as shown below. Enter the new password in Define password and Confirm Password. Now the password is reset / changed. And a successful message is displayed.